Hilary Meredith has criticised proposals by the Ministry of Defence (MoD) to scrap the legal duty of care it owes to service personnel in the course of combat. “The MoD is acting like it is above the law. “It is trying to remove the duty of care it owes to servicemen and women and replace it with its own idea of a pension akin to a court compensation award. This is ludicrous – in my 25 years of dealing with the MoD, we have never agreed on a figure at the very start of the case. The legal process simply doesn’t work like that. Colin Redpath, whose son was killed in Iraq, has also told the BBC the proposals are “wrong”. He said: “At the end of the day they are an employer. “The fire brigade, the police, the ambulance service, they all have to go out with equipment that works. And the right equipment. That should be the same for a soldier. The Law Society, which represents solicitors in England and Wales, fears the latest proposals could stifle legitimate public debate and deny bereaved relatives access to justice. Its president, Robert Bourns, said: “The Ministry of Defence wants to make it impossible for soldiers and their families to bring claims against it to court when these relate to actions in combat. 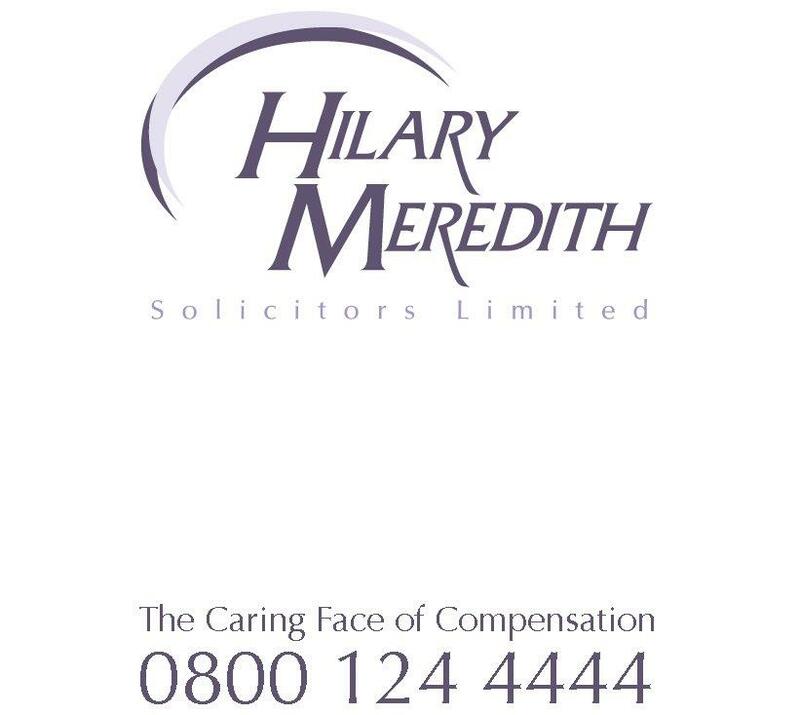 Any claimant would only have recourse to an internal MoD compensation scheme that would rule on cases brought against itself.